Some know him as the lead singer of the Boxtops who had a number one hit in 1967 with “The Letter,” others know him from the majestic Beatlesque pop of Big Star or as the name in a song by the Replacements (“Children by the millions sing of Alex Chilton...”). Others know him as the songwriter of the theme song for That 70s Show. 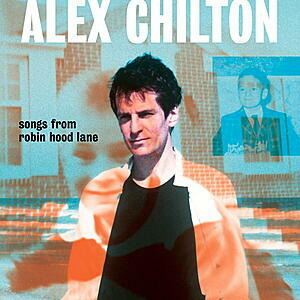 He was at the height of his cult star fame in the mid 1980s when he made these recordings. It is some of his best most honest work oddly neglected for some time but delivered here for enthusiasts and neophites alike. These recordings have been out of print for over a decade. 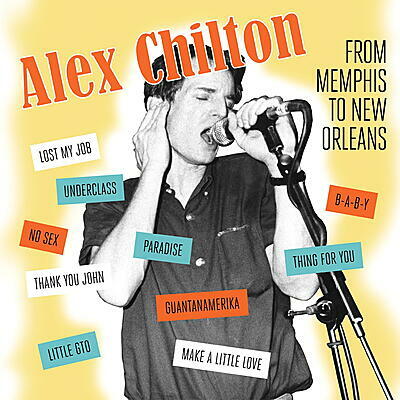 Alex Chilton is named as a great influence to and lauded by Wilco, R.E.M., the Replacements and the Bangles among many others.